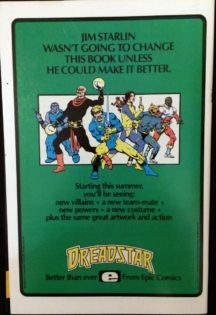 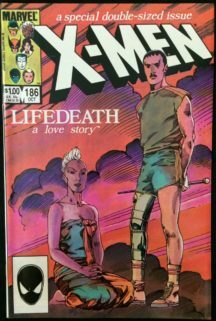 “Life and Death: Part 1!” De Chris Claremont. 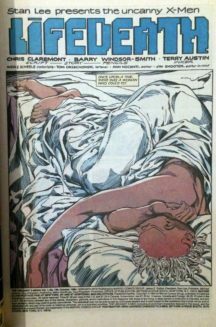 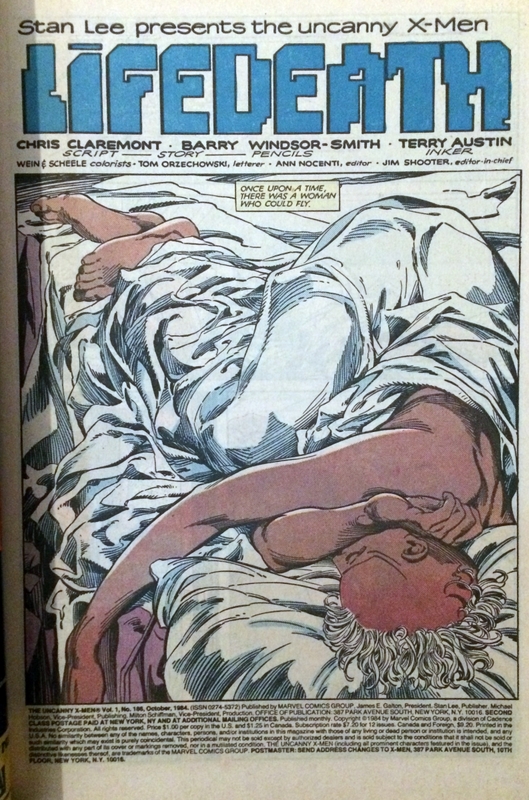 Arta de Barry Windsor-Smith si Terry Austin. 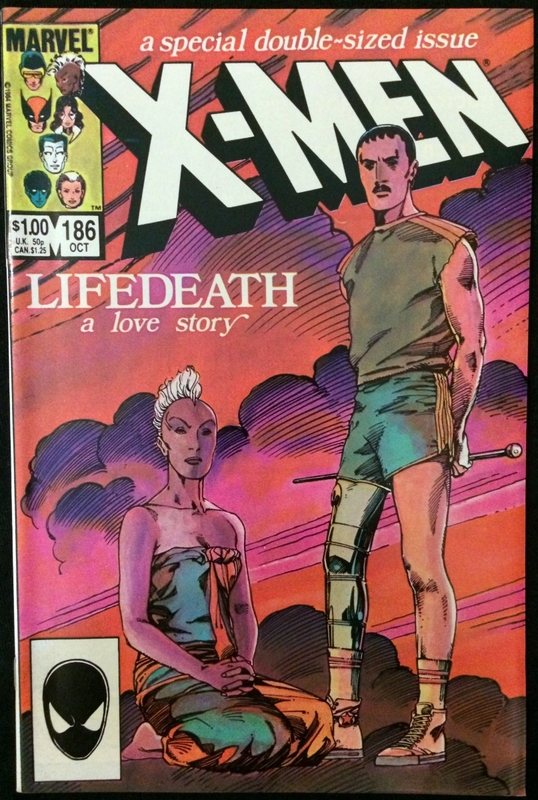 Be the first to review “Uncanny X-Men 186 (Double issue)” Click here to cancel reply.